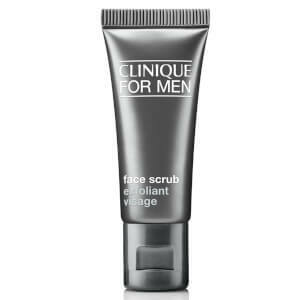 Clinique for Men Maximum Hydrator is a fast-absorbing moisturiser developed to replenish thirsty skin. Ideal for normal to dry skin types, its powerful formula penetrates deeply to deliver intense hydration and activate the skin's ability to maintain moisture levels for a younger-looking, revitalised appearance. The rich-textured cream effectively reduces the look of fine lines for smooth, supple skin, without leaving behind any greasy residue. E.N. 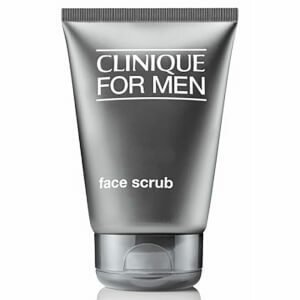 Apply morning and evening on cleansed, exfoliated skin.